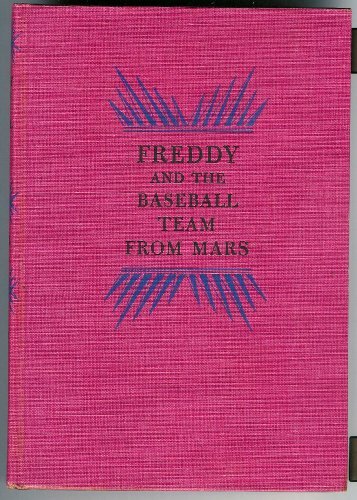 Freddy and Baseball Team From Mars was written by Walter R. Brooks. 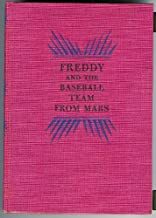 Freddy and Baseball Team From Mars was published by Alfred A. Knopf. Subjects of Freddy and Baseball Team From Mars include Children's 9-12, Children's Books/Ages 9-12 Fiction, General, Juvenile Fiction, Non-Classifiable, and Nonfiction - General.